A relaxed, fun workshop for people of all ages. 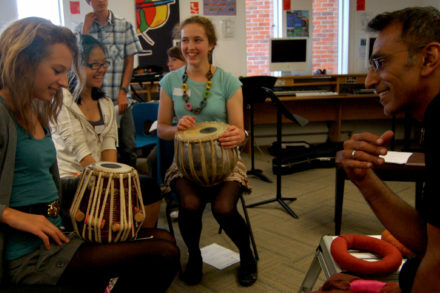 Join internationally-renowned musician Kuljit Bhamra to learn all about the tabla (Indian drum). No experience necessary. A Music in the Round Workshop.